Weekend Box Office: The Equalizer 2, huh? 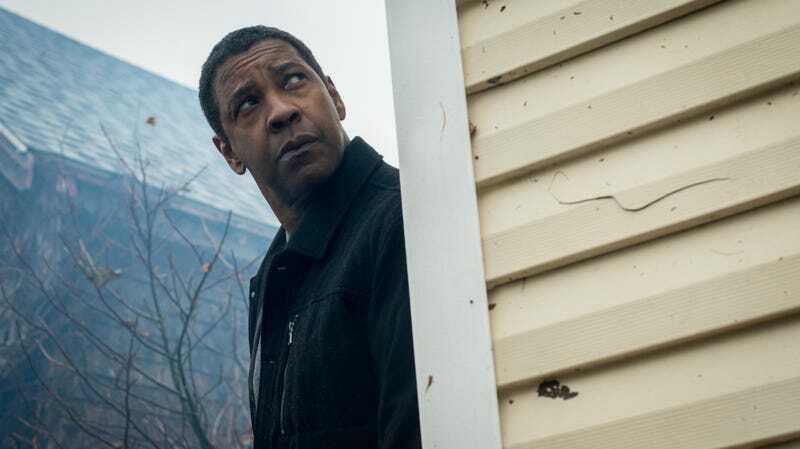 In news that seems to come as a surprise even to the seasoned prognosticators at Box Office Mojo, The Equalizer 2, the sequel to the film you may vaguely remember renting from a Redbox about three years back, is currently the No. 1 movie in America. The film opened to $35.8 million, $1.7 more than its predecessor’s bow in 2014, with an audience that was mostly male (58 percent) and overwhelmingly loving it (the film got an “A” CinemaScore). It’s also indicative of a larger trend, as this past weekend marked a dubious box-office milestone: The first time ever where eight of the top 10 films at the domestic box office were sequels. Coming in second was Mamma Mia! : Here We Go Again, a film that was widely expected to take the top spot this weekend because, well, it has Cher in it. (The real reasons involve the growing power of women at the box office: A 2016 study by the MPAA found that 52 percent of American ticket buyers that year were female, up from 51 percent the year before. We just believe in invoking Cher whenever possible.) That film pulled in $34.38 million with an 83 percent female audience, just $1.44 million less than The Equalizer 2's debut. The only other new film to crack the top 10 this past weekend was—naturally—another sequel: Blumhouse’s Unfriended follow-up Unfriended: Dark Web, whose $3.5 million opening weekend landed it at No. 9. Its per-screen average of $2,261 is rather low for a film in its opening weekend, but considering it’s already more than tripled its $1 million production budget, the celebrated horror studio has already banked enough to make two more of these things, and then some. In the dark web of limited release, Blindspotting and McQueen—both of which are not sequels, and are both quite good—were the week’s standout titles, both pulling in very solid (i.e., more than $20,000 per screen) averages on a very small number of screens. In case you were wondering, the only two non-sequel films to crack the top 10 this week were Skyscraper (No. 7), which barely counts as an original concept, and Sorry To Bother You (No. 10), which is as original as concepts come. We’re not quite sure what any of this means, either. Things should start making more sense this coming weekend, when Mission: Impossible—Fallout arrives to unite us all in the simple pleasure of watching Tom Cruise almost die.